Sometimes healthy food costs more but not always. Eating in season and eating unprocessed, whole fruits, vegetables, beans, lentils and whole grains is not particularly expensive. Here is a list of my favorite items to save on and favorite foods to splurge on. Cabbage – This cruciferous vegetable is one of the least expensive vegetables to purchase and tastes great in coleslaw or simply sauteed with butter or coconut oil, salt and caraway seeds. Water – I don’t buy water (unless I am thirsty and forgot my water bottle). I don’t like the plastic bottles and creating waste. So I save by drinking water at home from my faucet. We have a sink mounted filter and several re-usable water bottles. Make my morning beverage at home. According to the USA Today Coffee Calculator tool, the cost for at home brew for 30 years is $867- compare that to 30 years of coffee at Starbucks for a whopping $22,995! I don’t drink coffee but even making tea at home will save mone y and reduce intake of added sugars! 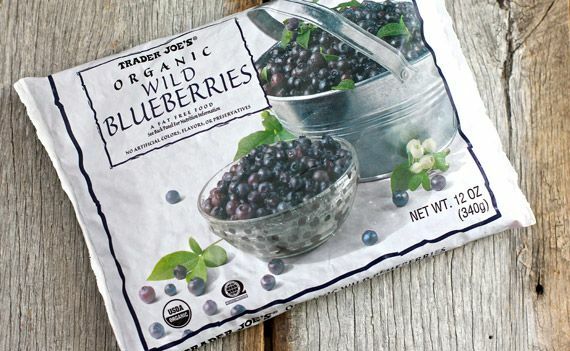 Frozen wild blueberries – I like the ones at Trader Joe’s, They maintain their shape and firmness even when defrosted. Blueberries are a powerhouse superfood for memory, heart health and preventing diabetes. I like to buy them year round so getting frozen helps me save money. Coyo yogurt (plain) – Living in a dairy-free house translates to minimal yogurt options. Most of the dairy-free yogurts have sugars, additives and don’t taste great. Coyo yogurt changed all that! With only 3 ingredients – coconut, tapioca and probiotics, this medicinal food is delicious. It packs a hefty caloric punch (400 kcal per container) so a little can go a long way. Nuttzo Organic PowerFuel – I love this product because it mixes 7 amazing nuts and seeds into a delicious butter. A great boost to minerals and healthy fats, eat with apple or celery for a healthy snack. Trader Joe’s has a cheaper version that is not organic. Sustainable healthy fish – This is a challenging topic because there are so many elements to making smart fish choices. Wild? Farm raised? Geographic location? Mercury level? 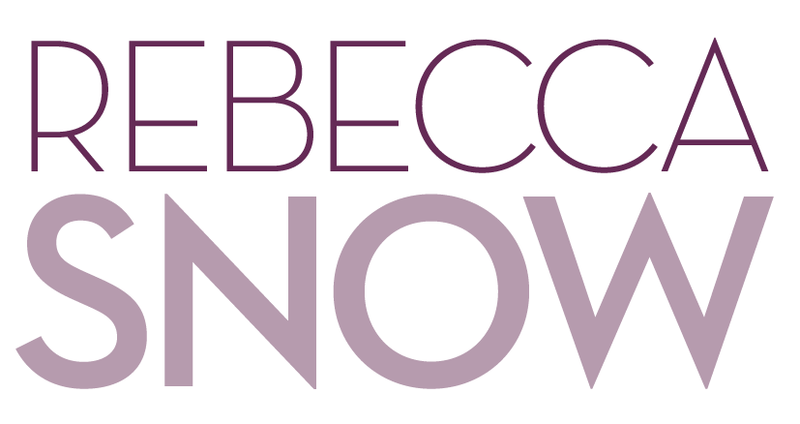 Read this great article to get the low down. Whole Foods has partnered with Seafood Watch to ensure sustainable fish choices.